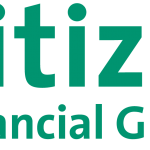 Citizens Financial Group Inc. (NYSE: CFG) stock closed its first day of trading today (Wednesday) at $23.08, a 7.3% gain from its offer price of $21.50. Citizens Financial had initially set a price range of $23 to $26 for its IPO price, so the $21.50 offer price was a disappointment for early investors. Still, the 140 million shares sold made CFG the second-largest IPO of 2014 by raising $3 billion. 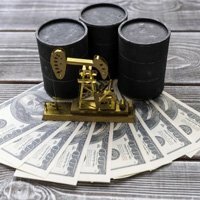 There are 14 upcoming IPOs this week, an indication that companies have been waiting until after the highly anticipated debut of Alibaba Group Holding Ltd. (NYSE: BABA) stock to hold their IPOs. The Citizens Financial IPO is the largest deal this week, as the banking company looks to raise $3.4 billion. But that's not the only big IPO this week. Four other initial public offerings this week are all looking to raise at least $450 million. All 14 IPOs this week are expected to raise a combined $7 billion.